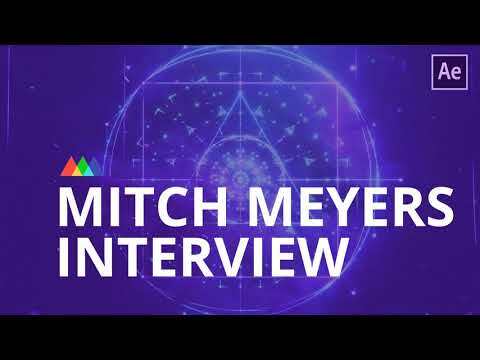 [#Video #Design] Episode 43: Perception is (Almost) Everything with Mitch Meyers » WHUZZUP! Mitch Meyers is an art director, Motion Designer, and artistic celebrity in the Motion Design world. Mitch has done work for Universal, GoPro, the NFL, and Southwest Airlines.